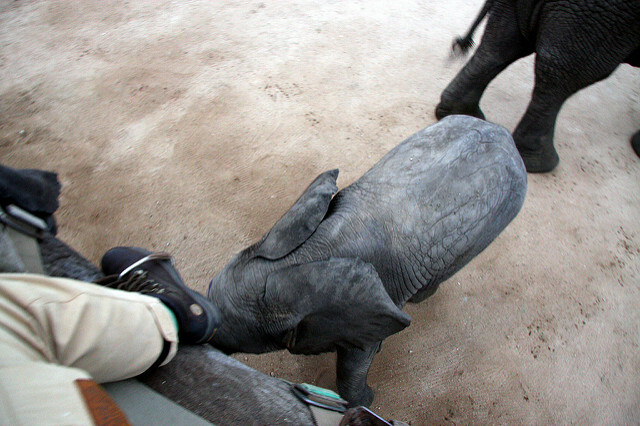 Speaking of cute elephants; looking down on a baby elephant whilst getting ready for an early morning elephant ride in the Kapama Game Reserve in South Africa, March 2009. - slowly getting back to running after a two years hiatus - and it feels so good! - getting fresh bread delivered - from Brødboksen - on our door step in the early morning - what's not to love?! - Jimmy Fallon, Metallica and The Roots sing "Enter Sandman"
- my work situation is close to a solution - such a relief! - season 4 of The Blacklist - enough is enough!